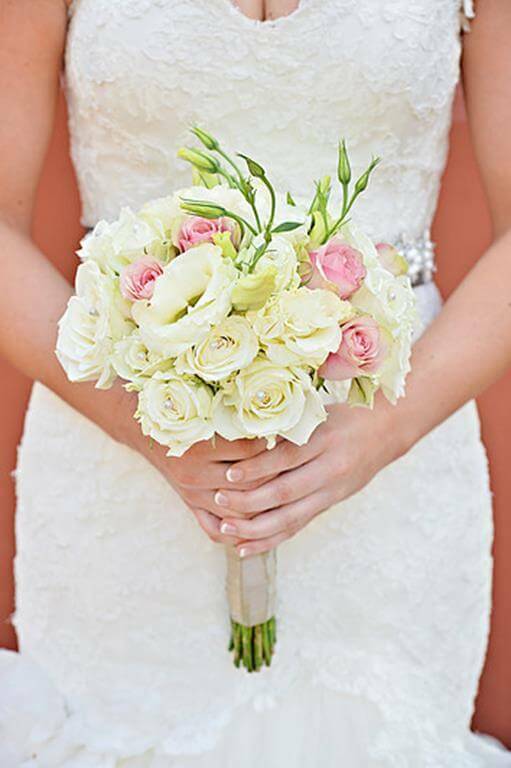 At SJ Flowers and Landscaping, we are dedicated to make your occasion a happy and memorable one. With our unique creativity, we offer something a little different. Our aim is to please with our personalised service and to have happy clients! "I have viewed one of Stephanies's landscaping projects at the Lifestyle Nursery in South Africa, which was breathtaking and deserving of the recognition this recieved for its creation and beauty." 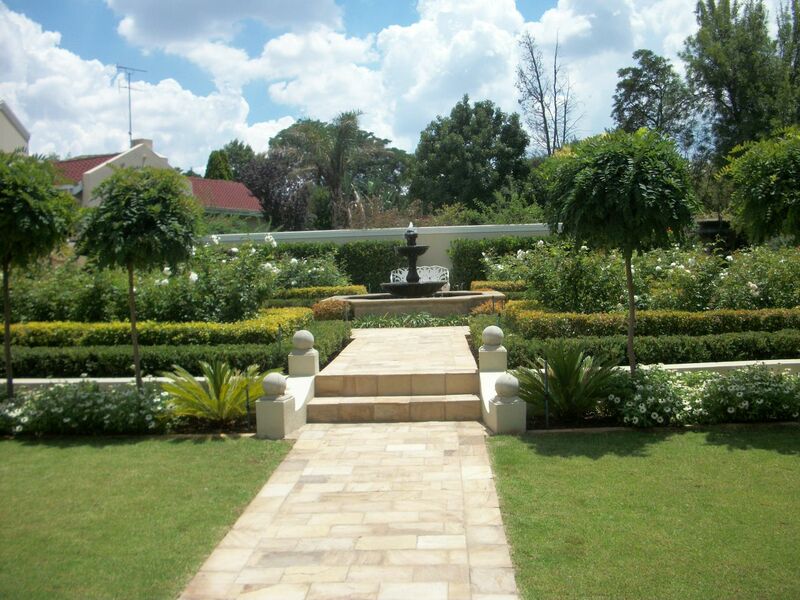 I started my landscaping career in 2007 in South Africa and completed my City and Guilds Landscaping in 2008. I thoroughly enjoyed this course and my enthusiasm led me to enrol in the Professional Landscaping course which I completed and obtained the City and Guilds qualification in 2009. At this stage I was 20 years old. 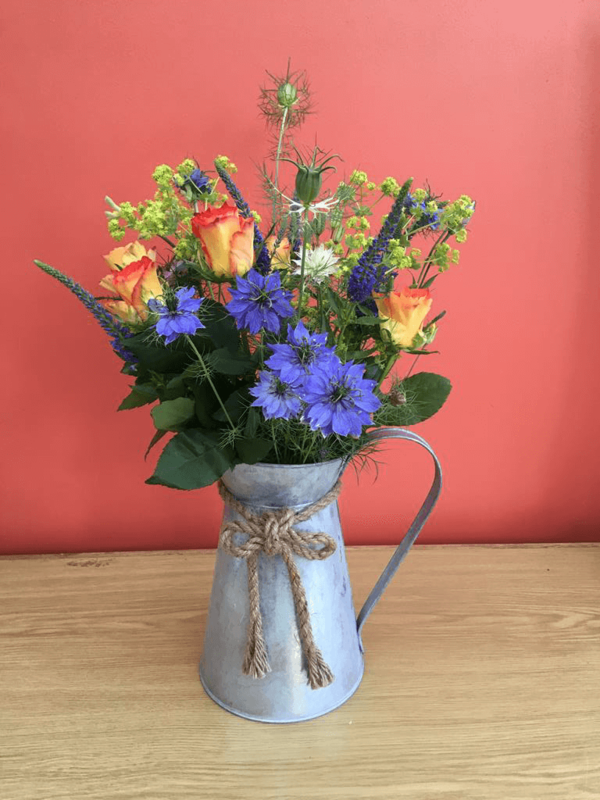 Whilst doing the gardens I received a lot of requests for flower arrangements and I therefore decided to incorporate this into the business as well. It was at this stage that I accepted the challenges and could soon see the growth of SJ Flowers and Landscaping. My mother, who has run her own marketing business for the last 10 years very successfully, became my business partner. Between her marketing skills and her love of people and my knowledge and creative skills we have what I believe to be the perfect team. At SJ Flowers and Landscaping our passion is to serve and have happy, satisfied customers. We want to use our creativity and dedication to make your occasions happy and memorable by offering our personalised service. As you can see from our SJ Flowers and Landscaping website, we use many different varieties of flowers. Many are flowers that would grow freely in our garden in South Africa. I do believe that my African roots reflect in many of my arrangements with the free flowing look as opposed to a tighter looking arrangement. 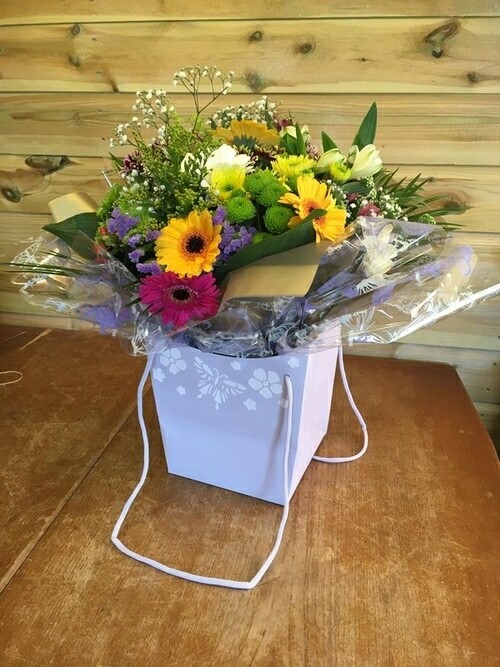 Whatever your personal choice is we, at SJ Flowers and Landscaping aim to please so feel free to contact us for something more personal to you. "The service is absolutley amazing; the delivery was on our anniversary which was a Sunday, and the price was perfectly pitched. It was a real pleasure dealing with you both and you definitely deserve a 5 star rating for your service, product and innovation." This is a really good sized market offering a diverse range of foods and drink and is in operation on the 2nd and 4th Saturdays of the months througout the year.. SJ Flowers and Landscaping will be providing floral bouquets and gift plants. We offer seasonal plants throughout the year. Why don't you call us if you would like a quote on flowers for a special occasion - we would be delighted to help! Cirencester market Place - WE ARE HERE ON EVERY 2ND AND 4TH FRIDAY OF THE MONTH! Stunning historic market with a variety of amazing stalls. 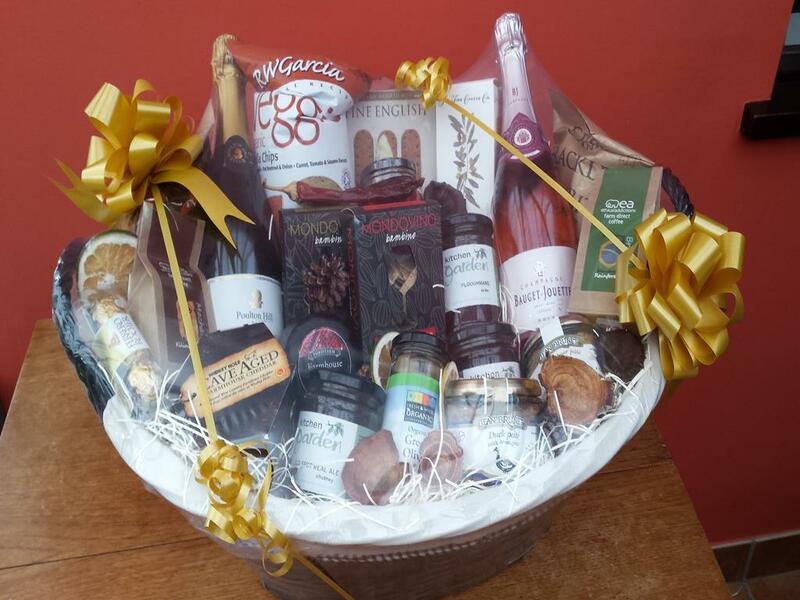 We will be offering Christmas Hampers, Christmas wreaths as well as our ususal bouquets and gift plants as we approach the festive period! 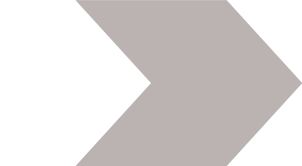 We do welcome orders! Come along and plan your special day with us at The Gables Hotel. 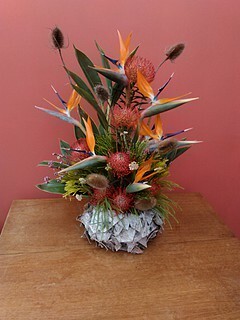 SJ Flowers will have a choice of floral arrangments for you to view. We look forward to chatting with you and hearing all about what you are looking for to make your day even more personal and special! We are currently offering very good rates for once off seasonal garden clean ups! No matter how big or how small your garden is we can offer our services! See our Landscape section to see other examples of our work! Call us for a free consultation. If you are looking for period items to suit every pocket then go along and visit Sarah and her wonderful team. Spring colours now available! Flower collection in a living box - they can actually live in the container which has water in the bottom. No fuss and no mess! for making the day perfect with the addition of these wonderful arrangements and my posy. It made our photos look so beautiful!